5. 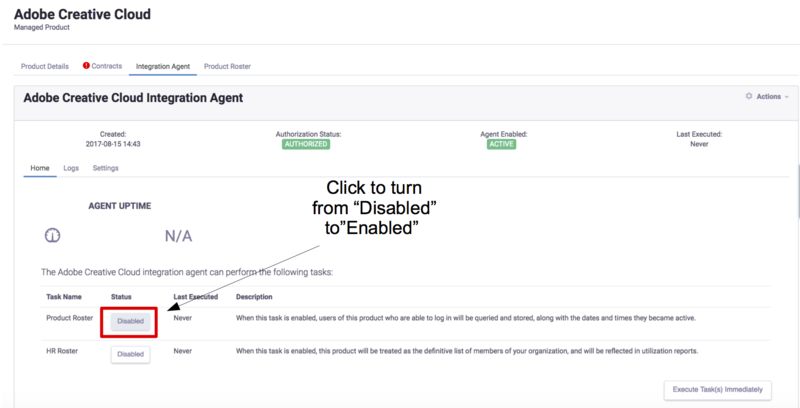 You will see tasks associated with your product's integration agent. They will read "Disabled" or "Enabled." Click the "Enabled" box to change to "Disabled"
Click the "Disabled" box to change to "Enabled"